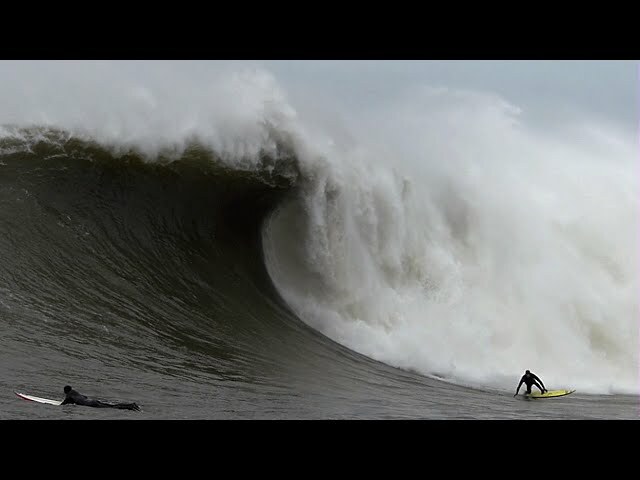 Slow motion surf video of Surfing at Steamer Lane on a small wave day. 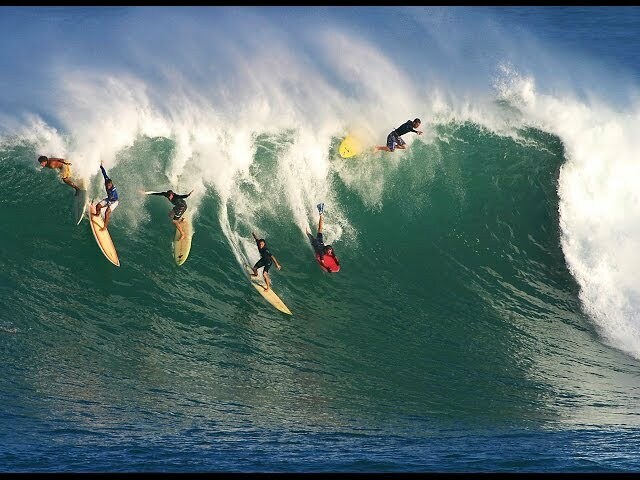 There wasn't too many surfers in the water, but the ones that were there were having fun. The ocean sure is cold this of year. 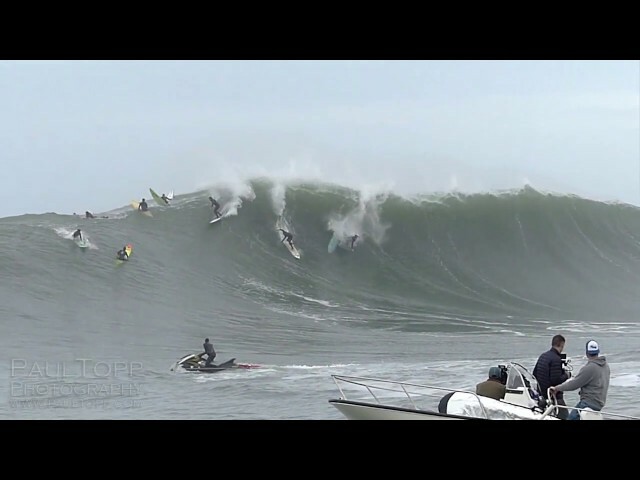 Filmed in Slow Motion at 120fps in Santa Cruz, California. 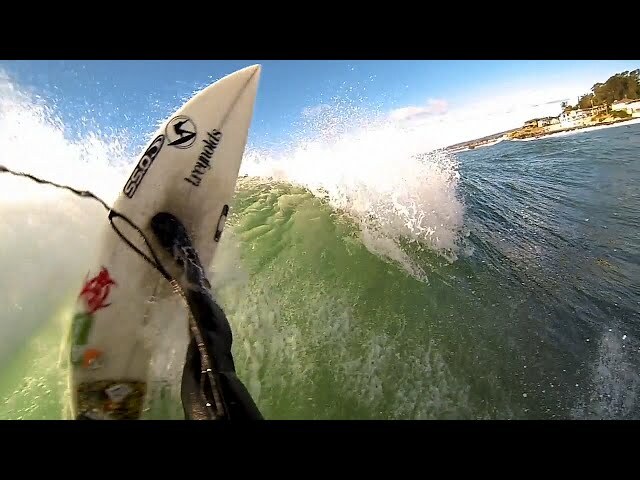 Watch and Learn: How to do a ROUNDHOUSE CUTBACK turn. Advanced surfing technique slow motion study. 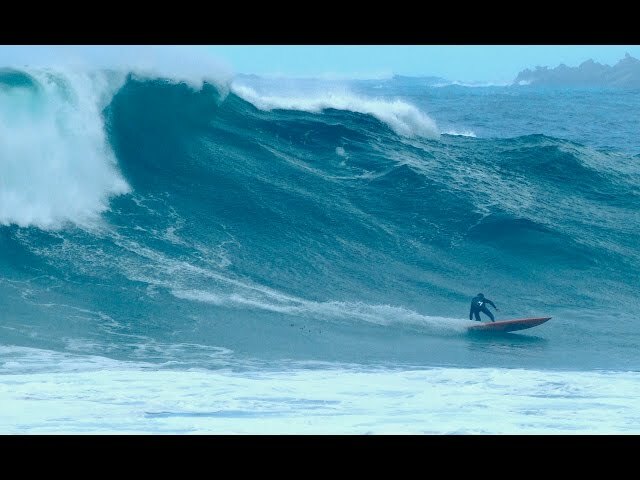 Watch and Learn: How to do a surfing cutback turn. Slow motion analysis. WTF! Surfing with Roller Skates! 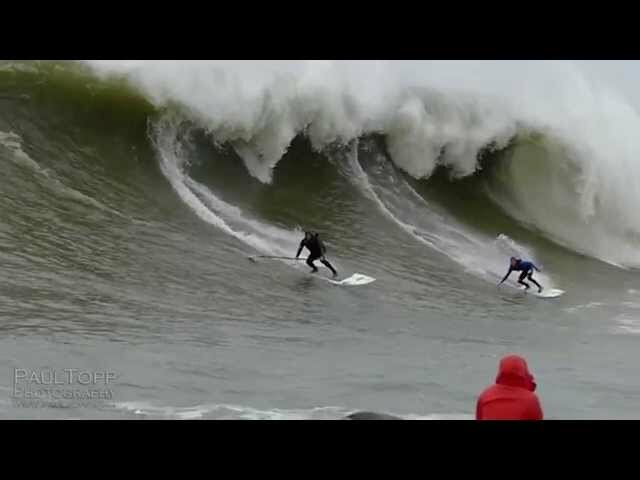 Funny Surf Video. 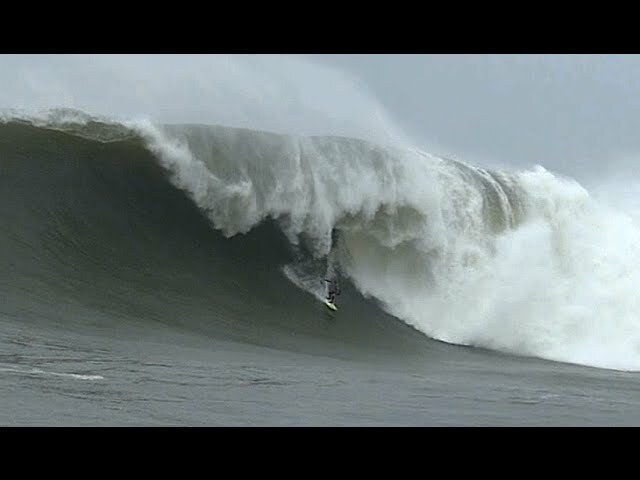 Big Wave Surfing Massive Mavericks - Dec. 20, 2014 CRAZY!